A new park on Jl. 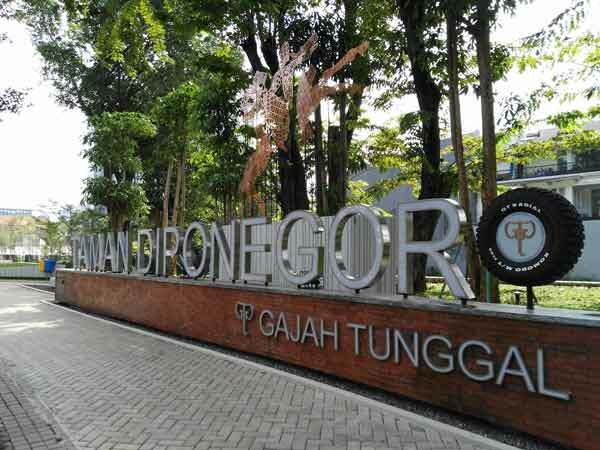 Diponegoro may be appropriate as a place for you to rest for a while. 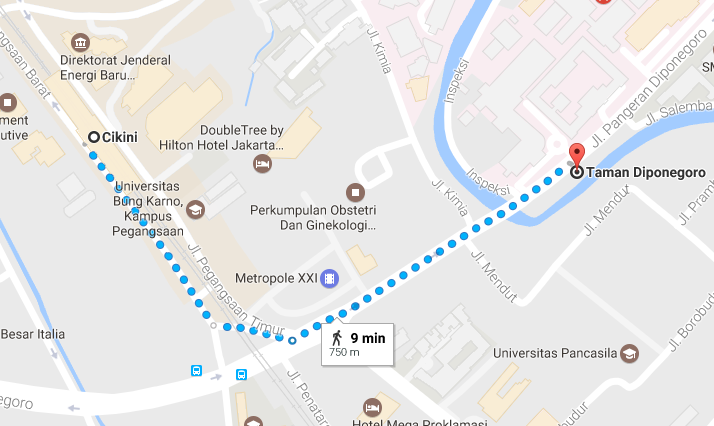 The park is located in the Ciliwung riverside. 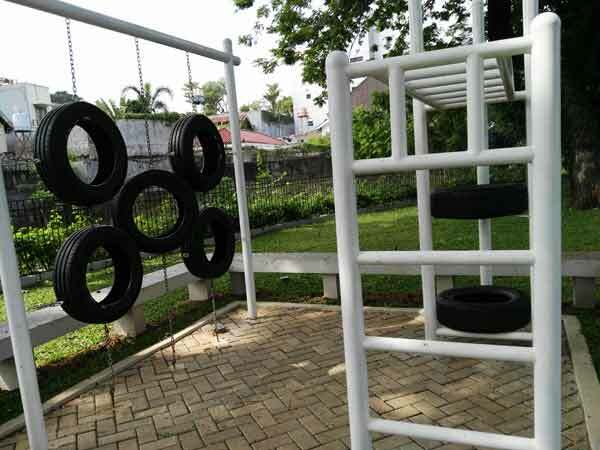 The park is also equipped with comfortable seat and a playground for children. Five decker car tires seemed hung on the iron pole on the corner of this park is the interesting spot to in this park. 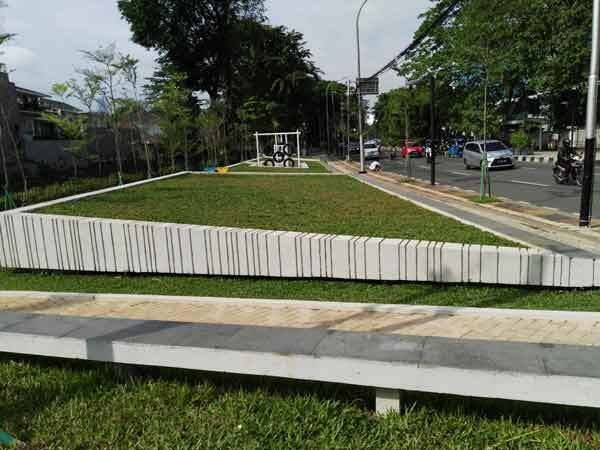 No wonder if the children also use this park to train their skills.The park was inaugurated on 20 October 2016 and quickly became one of the pleasant scenery, given the traffic volumen in Jl. Diponegoro.